You’ve no doubt observed firsthand the power of storytelling in your efforts to convey the importance and urgency of your cause. One problem is that composite stories tend to be void of the details that will make someone care about the issue you’re trying to solve. They are flat … generic. For example, you could tell the story of a homeless man who lost his job and needed the help of your organization to get back on his feet again. There’s your generic story. But what’s the real story? What is the man’s name? Why is he homeless? Where’s the back-story? Where’s the whole story? Where are the details that make me care? Occasionally you’ll need to protect the identity of the individual whose story you’re sharing. You can change the person’s name, as long as you let the donor know that the name has been changed to protect the individual’s privacy. But by using real stories, you’ll be able to include a level of detail that ensures the story will Resonate with the donor … and make her care. Obviously you want to share stories that are relevant to your organization’s core values. That’s a given. But how is the story you’re telling relevant to the donor who’s reading, or listening to, your story? This is perhaps the most overlooked aspect of powerful storytelling. Think of it this way. 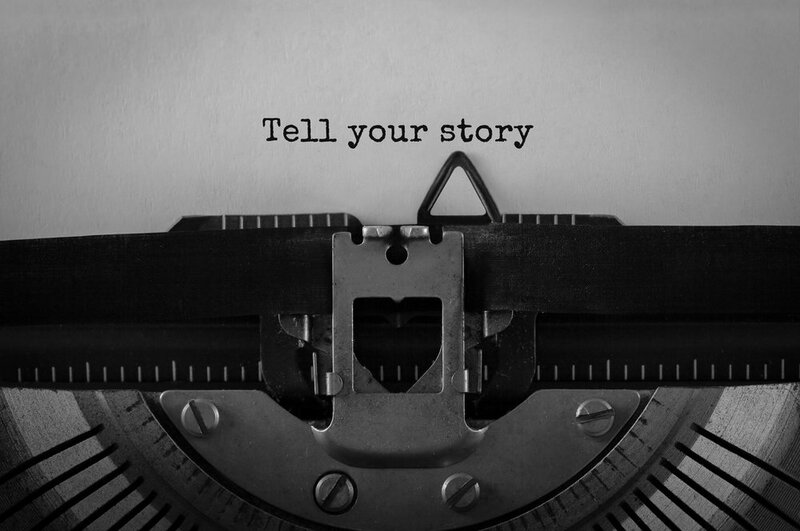 As the donor reads your story, he might be thinking, “What’s this got to do with me?” If you tell a great story but don’t make it clear that the donor plays a significant role in your story, you miss an opportunity to deepen the donor’s commitment to your cause. As you develop your story, think of how the story links to the donor’s values … to the things that matter to him or her. As you describe the impact that your organization is making in the lives of others, make sure you credit the generosity of the donors. The donor is the hero of your story so be sure to tell it in such a way that you make this crystal clear.